Museums of Egypt tell their long story with evidence to back up their intriguing and colourful aspects that draw people all around like a moth to a flame. Egypt has museums in every corner and many listed and unlisted museums do reach the ears of an Egypt dreamer. Egypt has listed above 50 museums and still many have still to find their way to the list as it has reached the heart of tourist worldwide. 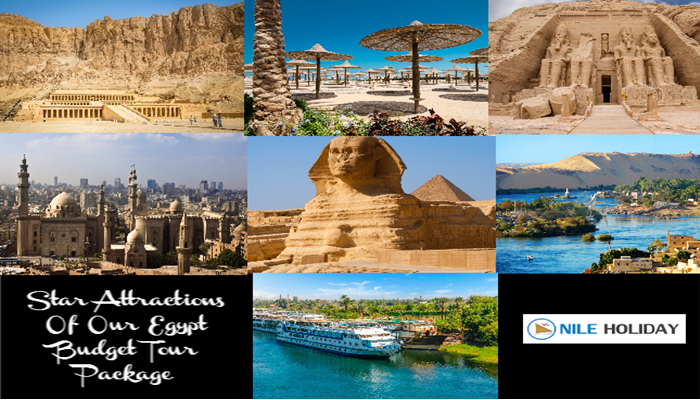 Egypt’s Mediterranean bliss doesn’t lack behind when it comes to the museum and showing off history. The Alexandria National Museum run in a different tangent but are not any less intriguing. “The best introduction to art is to stroll through a museum. 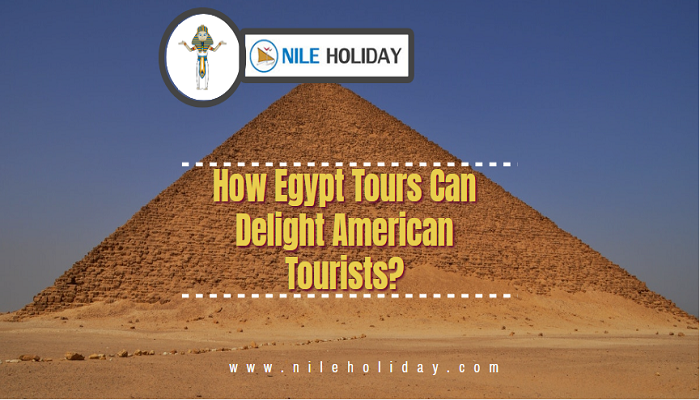 Come discover the Egyptian Museum and fall in love with Egypt Tourism with Nile Holiday.